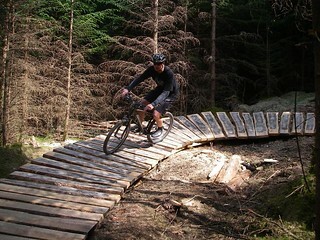 Our guide to Mountain Biking venues across UK. 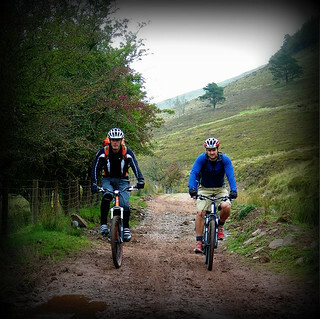 Ride your bicycles off-road, over rough terrain or mountain trails! 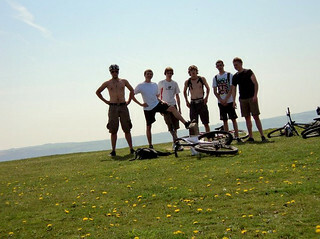 This is our Mountain Biking Session offered across UK. 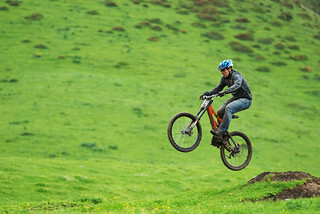 Mountain Biking is an exciting sport done using specially designed mountain bikes! 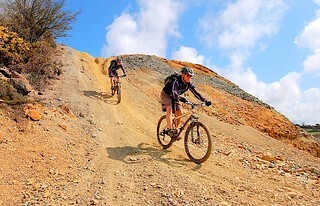 We offer you Mountain Biking sessions that last from 1 hour to a full day! No need to worry if you are a beginner. 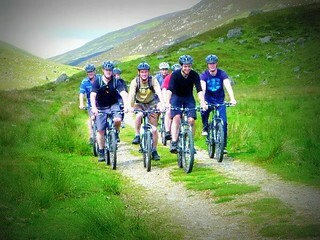 We help you handle the bikes with confidence over rocks and tricky terrain. 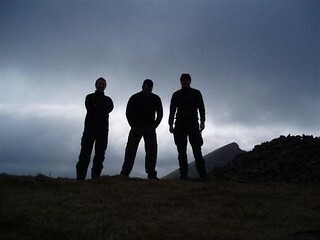 The aim is to bring out your core strengths and lead you to perform a couple of daring acts. You will attempt a few jumps and balance acts at the end of it all. 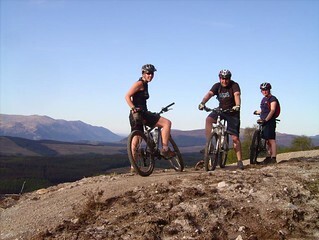 Plan this adventurous activity as part of a group or individual entertainment. 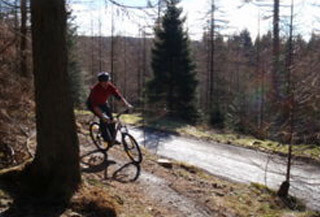 Browse below and check our offered prices and availability. Call the GoBananas team for help or advice.